If you want to watch CONCACAF Nations League games not involving the US, you're gonna need another streaming service. Call it the newest international competition or call it an excuse to make money, but the CONCACAF Nations League is here. Like the UEFA version, the CONCACAF Nations League is a multi-year league structure for international teams in order to reduce the need for international friendlies and make each game matter. One huge objective has been taken care of, as CONCACAF announced that streaming company FloSports will be the English language U.S. rights holder for the CONCACAF Nations League. Spanish language rights haven’t been revealed yet. That might worry some USMNT fans, because it means another streaming service people will have to buy to watch games. 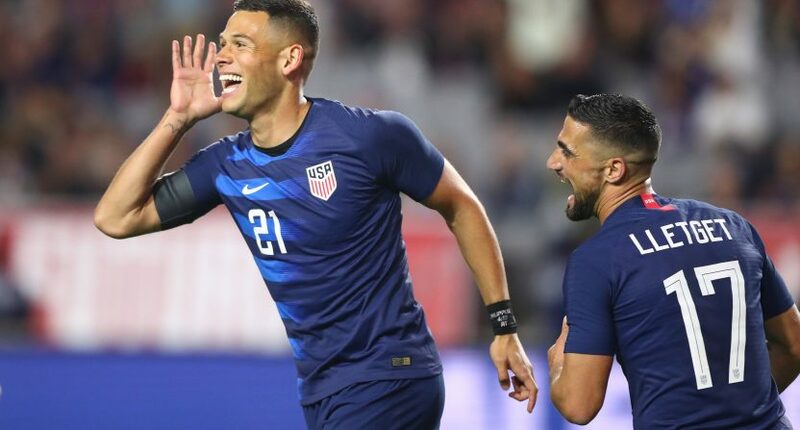 But that may not be the case, because CONCACAF general secretary Philippe Moggio revealed that USMNT games in the Nations League will remain on ESPN and Fox due to their previous rights deal with US Soccer. It hasn’t been confirmed if USMNT games will be on both FloSports and either ESPN or Fox, but it certainly appears to be the case. The first CONCACAF Nations League stretches from September 2018 to March 2020, but top teams like Mexico and the United States haven’t played yet. Qualifying for the bottom 34 teams in the confederation ends in March and determines which of the three leagues each country will enter. In addition, the top ranked teams from qualifying will play in this year’s Gold Cup. After this summer’s Gold Cup, the Nations League starts back up this September. This is where the top teams enter and the USMNT will be put in one of four groups in League A. Joined with two other teams, each play a home and away series where the group winner advances to a championship semifinal in March 2020 while last place gets relegated to League B. Second place just stays where they are. It’s unknown how the Nations League will affect World Cup qualifying out of the region. The CONCACAF portion of qualifying hasn’t been revealed yet, but all we know is that Nations League games involving the USMNT will not double as World Cup qualifying games. But you can be sure that USMNT qualifiers will also be on ESPN and Fox in addition to FloSports.